On Friday, March 17, the highly-anticipated live action film adaptation of the original Disney classic Beauty and the Beast premieres. The movie features Emma Watson as Belle, Dan Stevens as the Beast, Josh Gad as LeFou and Emma Thompson and Mrs. Potts. 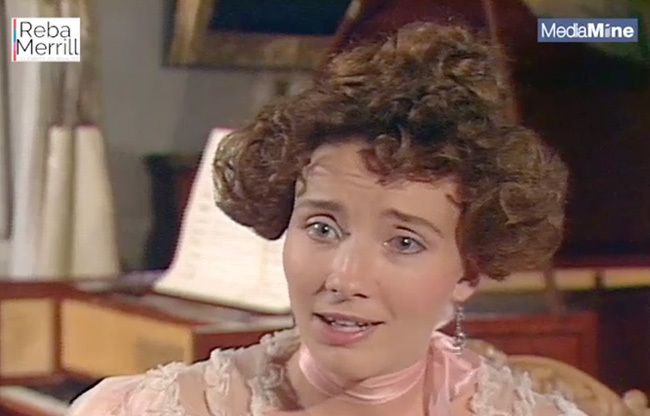 Check out this Reba Merrill interview with Emma Thompson in 1991 talking about her childhood.